As the future of weed proliferation into Canada and the Province of Ontario goes, it's the West and Alberta's progressive system that seems to be a more realistic answer. A credit to new(ish) Premier, Left wing New Democratic Party leader, Rachel Notley? A lot done in a short time of power. The Sensible party of Ontario prefers the Albertan playbook of solutions, to sensibly address the concerns of Ontario's, already rife poorly planned and executed Liberal party's confused and punitive infrastructure - not complete and already requiring repair. 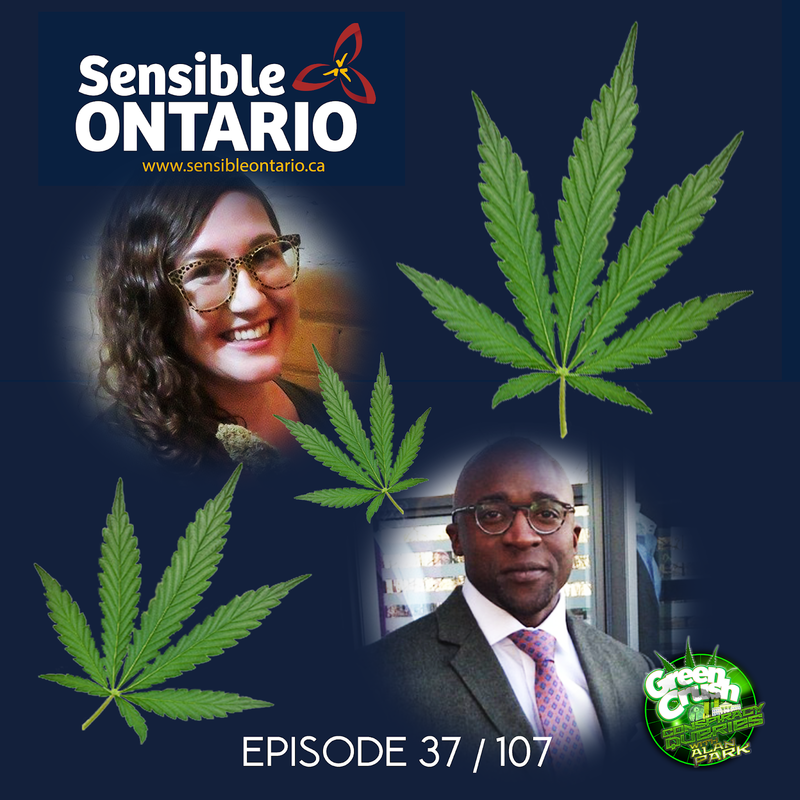 Ontario Cannabis Consumer & Retail Alliance's non-profit collaboration of 3 top organizations created the Sensible Party for an optimum future for all affected in Ontario's version of Canada's over arching national plan. Cannabis Trade Alliance of Canada, Cannabis Friendly Business Association and Canadian Association of Medical Cannabis Dispensaries - the OCCRA - represent that collective. Tyler James has banking experience, Lisa Campbell can also help you invest and is currently pushing hard for public lounges and Zoe Brownstone's extensive knowledge and insight is well suited for her activism. Sensible ON seeks to gather data through polling and other means, to best usher in the new paradigm “Sensibly” – and they clearly know their stuff. The conversation energy evoked the word, rollicking, a total blast. Apologies for the late drop on this episode, a multitude of cacophonies both literal and otherwise lead to prevention of regularity. These things happen. No one should get mad. You know you’ve done it too. Hope this time hiccup oddity will result in the fortuitous turn of events for us at GCCQWAP - if we're tossing big letters around - and many signs indicate it will. Details when certain, please wish us well and support us on Patreon, we hope to grow.